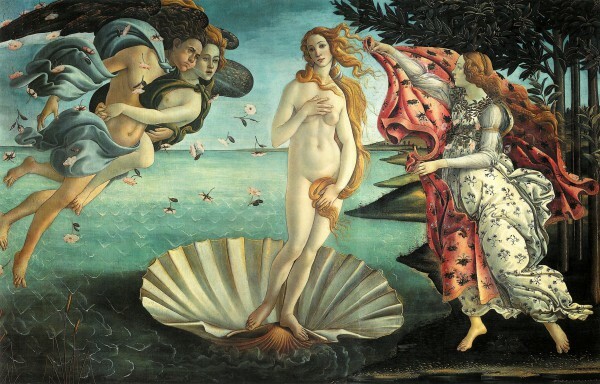 Florence, Museums & Art of Italy accademia, Art, art exhibition in tuscany, Florence, florence museums, history, museums, Pitti Palace, tips, Travel ideas, Travel Tips for Italy, Tuscany, Uffizi. permalink. Did you know that Florence contains more art per square mile than any other place on earth? Sure, this is an amazing fact, but it also means that if you are planning to visit the city known to be the birthplace of Renaissance, you need to elaborate a perfect plan of action. Because the list of the masterpieces you will want to make sure to see is very long! Find a central hotel, so you won’t spend much time in the transfers and you will be able to live the city. Decide what you want to see, which museums are you interested, and check where they are located. Book tickets in advance in order to spend more time admiring the masterpieces than in line with other unprepared tourists! You already know we can assist you from point A to B to C and today we want to make it even easier for you! Check out our map of the museums of Florence and start planning your visit! La Galleria degli Uffizi was completed in 1581 and is the world’s oldest gallery as well as the most popular museum in Italy. Many of the pieces of art you can see there today originally belonged to the Medici family collection. Housed within its walls is Italy’s largest artistic heritage, from Greek and Roman sculptures to Renaissance and Baroque paintings. 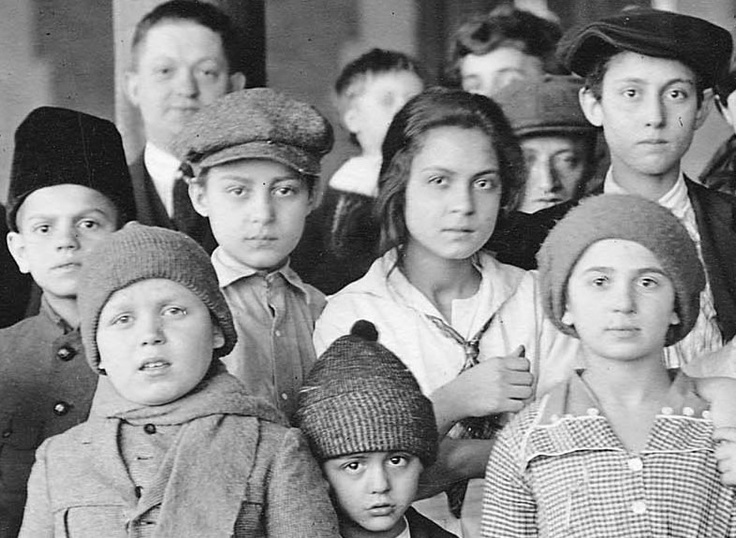 You will need at least a 2-hour visit to view the core of the collection. From April until October, the estimated wait time at the Uffizi could be up to 3 hours (get ours Skip the Line Tickets!). The museum is open from Tuesday to Sunday, from 8.15 am to 6.30 pm. The Uffizi is closed on Mondays, December 25, January 1, and May 1. You can plan to visit the Uffizi and Accademia Gallery on the same day, one in the morning and the other in the afternoon. 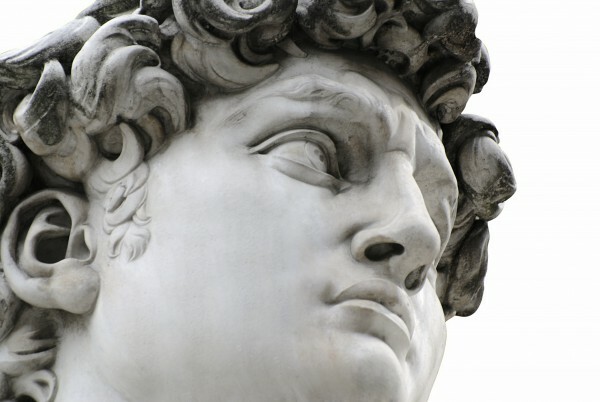 Galleria dell’Accademia‘s main attraction is without a doubt Michelangelo’s sculpture David. The Accademia was founded in 1784 by Pietro Leopoldo, Grand Duke of Tuscany and today, besides David, it houses collections of Renaissance, Russian icons, Florentine Gothic works and some of Michelangelo’s unfinished works. The estimated wait time at the Accademia is currently 1.5 hours (and it’s not even highest high season yet!). Since the museum is small in size and collection you should plan for a 1 – 1.5 hours visit. The museum is open from Tuesday to Sunday, from 8.00 am to 6.30 pm. The Accademia is closed on Mondays, December 25, January 1, and May 1. The Accademia is located in the North side of the city and from there you can easily reach it with a 10 minute walk from the Duomo, a 15 minute walk from the Uffizi, and a 20 minute walk from the Pitti Palace and Ponte Vecchio. 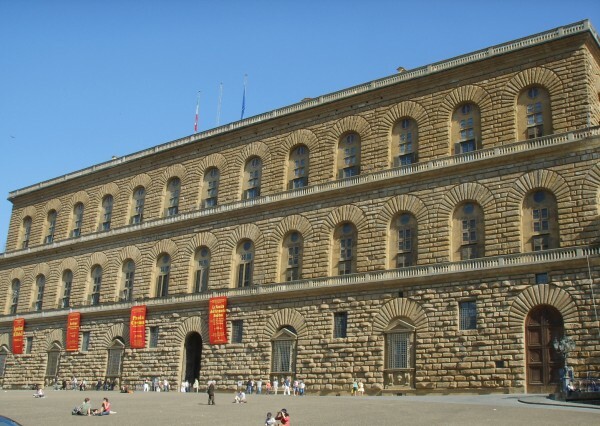 Il Palazzo Pitti was built in 145o and was first the residence of Luca Pitti, an important florentine banker. After him many notable figures have lived there: the Medici family, the Grand Duchy of Tuscan families and also Napoleon. This amazing Renaissance palace is the largest museum complex in Florence and is divided in several galleries, including the Palatine Gallery, the Gallery of Modern Art, The Costume Gallery, The Royal Apartments, and the Carriages Museum. You should plan for no less than a 2-hour visit. Each gallery has its own hours so you should decide what galleries you are interested in and check the Palazzo Pitti website for the hours. The Pitti Palace is very close to Ponte Vecchio and just a 5 minute walk from the Uffizi. In a 10 minute walk you can reach the Duomo and in 20 minutes, the Accademia. If you plan a visit to the Pitti Palace, make sure to visit the Boboli Gardens as well. 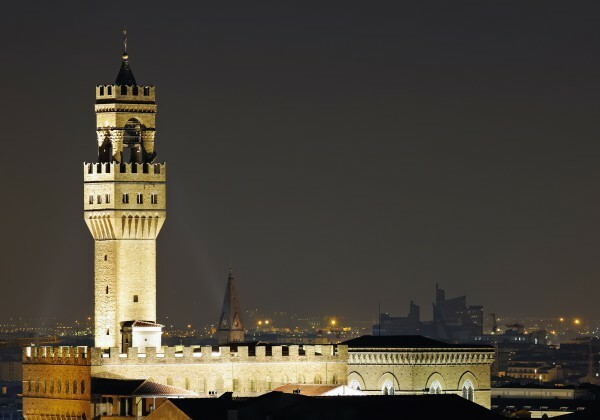 Palazzo Vecchio is Florence’s City Hall and it has been in the same condition since the 14th century! Palazzo Vecchio is without doubt one of the most popular buildings and its clock tower is an important symbol of Florence. The palace overlooks the Piazza della Signoria and it is must of any trip to Florence, especially for families with children. You should plan a 1.5 hour visit. The palace is open every day from 9.00 am to 7.00 pm. On Thursdays it closes at 2.00 pm. The Palazzo Vecchio is located near the Uffizi, a 5 minutes walk from the Duomo and the Pitti Palace. 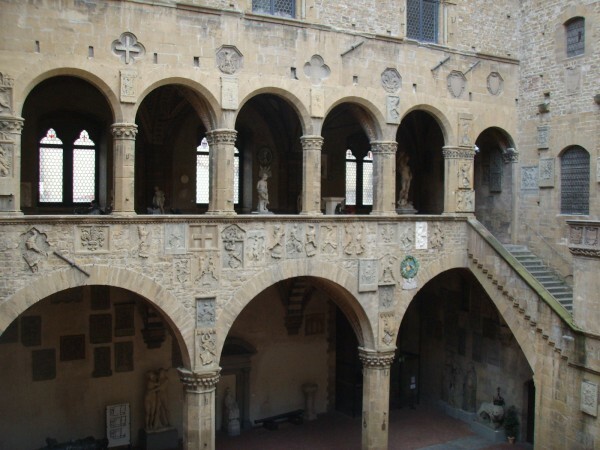 The Bargello National Museum is a former prison and police station built in 1255 as the Palazzo del Popolo. In 1886 it was transformed into the National Museum of Sculpture. Today the Bargello houses a collection of Renaissance sculptures, bas-reliefs, busts by Donatello, Michelangelo, Cellini, Bernini and others. To see the full collection you should plan a 1-hour visit. The Bargello is open from 8.15 am to 2.00 pm and is closed every first, third and fifth Sunday of the month and every second and fourth Monday of the month, as well as January 1, May 1, August 15, and December 25. The Bargello and Palazzo Vecchio are two sights you can plan to visit in a morning. They are very close and after visiting them you can pay a visit to the Duomo, located just a 5 minute walk from the Bargello, and reach the Pitti Palace, Ponte Vecchio and the Accademia with a 10 minute walk. Conclude a chaotic day in the most peaceful place in the center of Florence: the Dominican Monastery of San Marco. It was founded in 1436 and designed by the architect Michelozzo and was an important center for the cultural and religious life of Florence. A vast area of the monastery is occupied by the museum of San Marco where it is possible to admire paintings of Fra Angelico, one of the great artists of the Renaissance, who fresco-ed scenes of the Annunciation and stories from the life of Christ. You should plan for at least 1 hour to view the full monastery. The religious complex is open from Monday to Saturday, from 8.15 am to 1.15 pm. San Marco is closed every second and fourth Monday of the month and every first, third, and fifth Sunday, as well as December 25, January 1, and May 1. We suggest planning your visit to the Monastery before the Accademia Gallery, which is located directly across street. 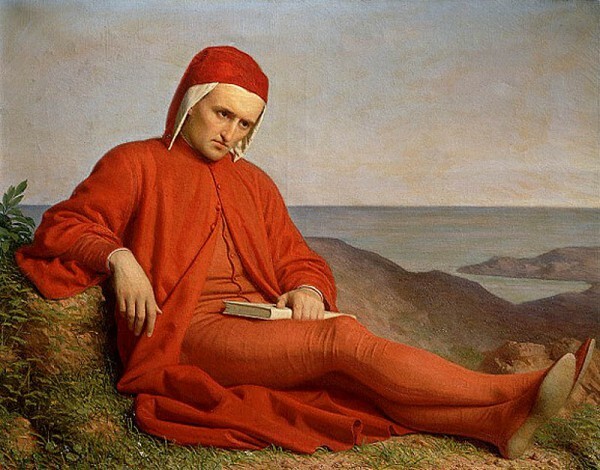 Dante Alighieri, without doubt one of the greatest Italian poets and the author of The Divine Comedy, was born in Floence. Although Dante was publicly banished from Florence, the city reflects the poet’s glory at every corner. 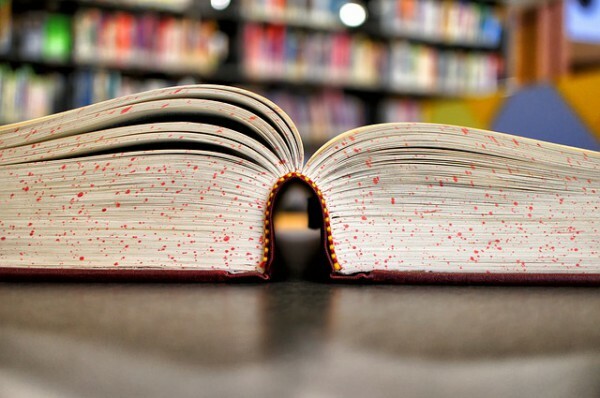 Dante is considered the father of the Italian language, and thanks to his works in the vernacular, he spread a new standard in literature when Latin was the official language of writing. Consider a Dante-oriented itinerary visiting significant spots of his life in Florence. If you liked Dan Brown’s Inferno you should definitely join our private tour and retrace Robert Langdon and Sienna Brooks footsteps across Florence, looking for the death mask made for the poet Dante shortly after he passed away in 1321. Our art historian guide will guide you through the symbols, facts, and monuments contained in Dan Brown’s bestseller. Museo Galileo, known also as the Institute and Museum of the History of Science, was founded in 1927 by the University of Florence. 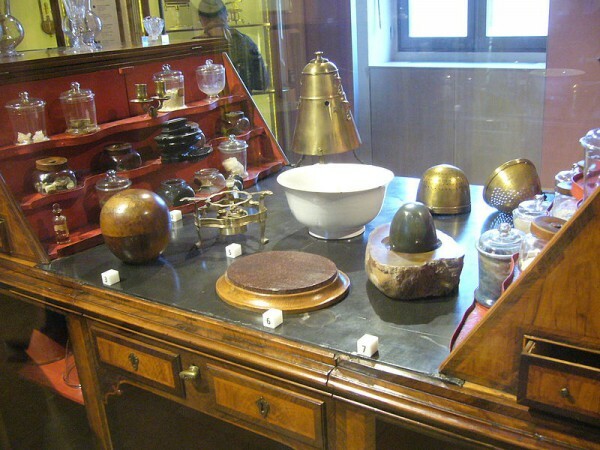 The museum features a collection of scientific instruments from the 15th to 19th century. The Museum is open every day including Sundays and holidays except for 1 January and 25 December. It’s hours are Monday to Sunday from 9.30 am to 6.00 pm and Tuesdays from 9.30 am to 1.00 pm. The museum is located behind Palazzo Vecchio near the Arno, on Via de’Castellani, so it’s a perfect spot to visit before or after the Uffizi. The museum of Natural History was founded by Grand Duke Peter Leopold in 1771. 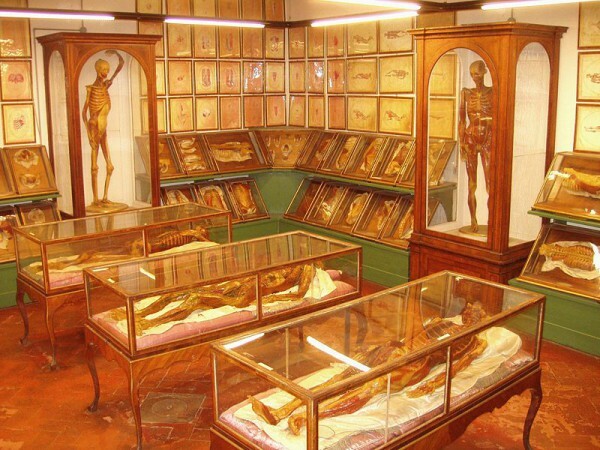 It is one of the most important naturalistic museums in the world and the oldest scientific Museum of Europe. The Museum is open from Tuesday to Sunday, from 9.30 am to 4.30 pm. The museum is located next to the Pitti Palace and a convenient hop over the same day of your visit there. Share your thoughts and insider tips on Florence museums below!